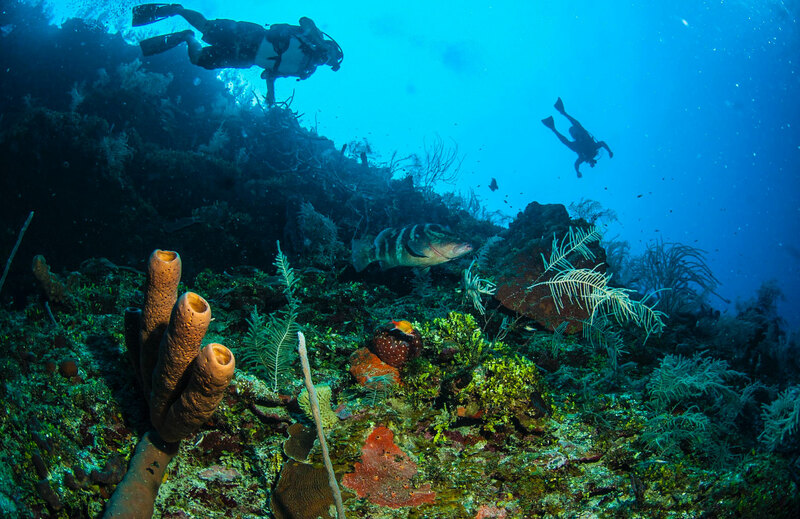 “In the last two years, especially in the last year, the government of Belize really has made a transformational shift,” said Fanny Douvere, marine program coordinator at UNESCO’s World Heritage Center. 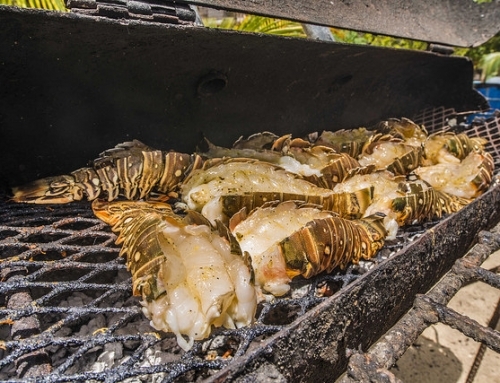 Belize is changing and enforcing new sustainable practices, which helps to contribute to ensure Belize is a sustainable tourism destination. 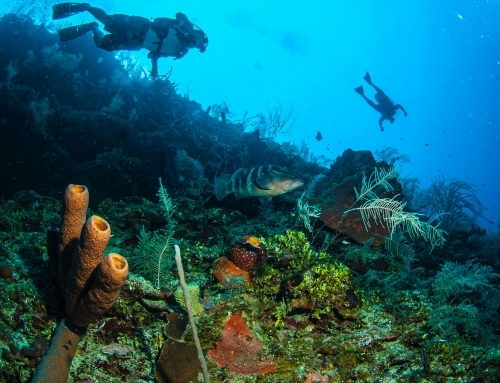 A few of those new sustainable practice includes new environmental taxes to support the reef, restricted fishing of sensitive species like parrotfish; and efforts to limit foreign fishing trawlers. 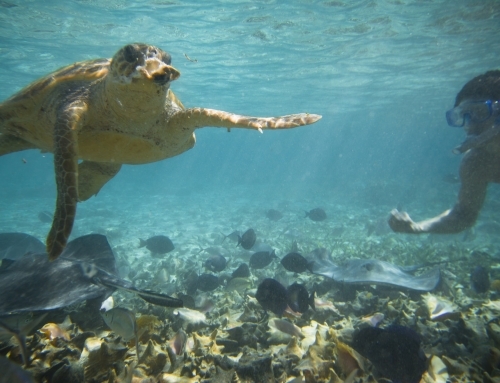 It has also boosted its no-fishing zones from 3 percent of its waters to 10 percent. Next year, the government has announced plans to ban all single-use plastics, which have also polluted the reef. The ban on all single-use plastics is a gran movement, as it will eliminate many of the foam utensils and containers that often end up in the reef. 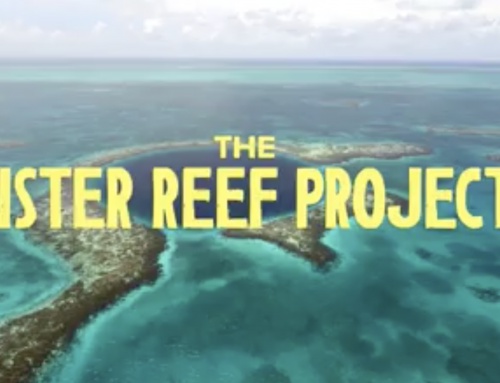 The removal of the Belize Barrier Reef from UNESCO’s List of World Heritage in Danger is a testament to the country’s commitment to environmental conservation. 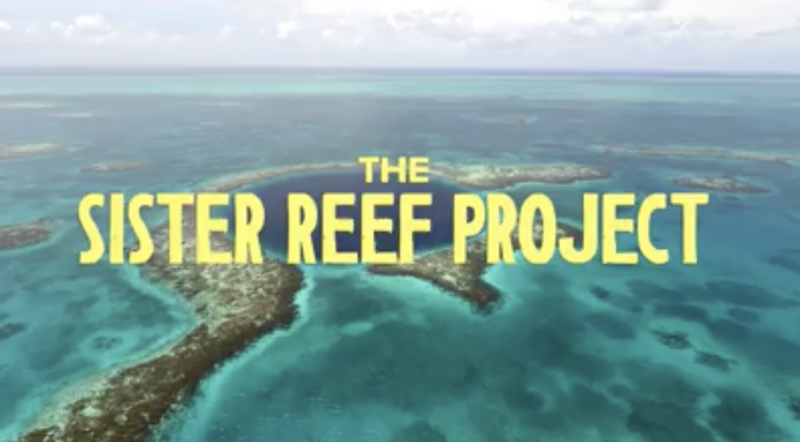 While the news for the Belize Barrier Reef is a triumphant step toward ensuring the ecosystem’s future health, it’s also a reminder that many of the world’s coral reefs still face the serious threat of endangerment. 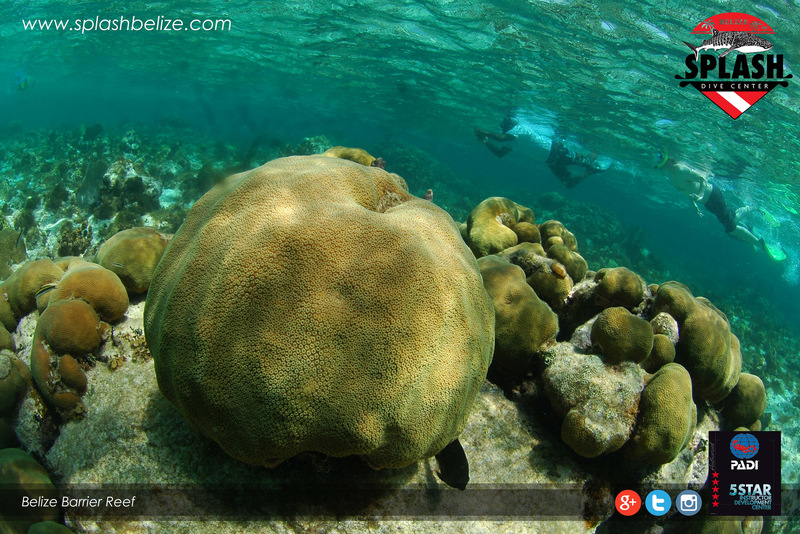 Here at Splash Dive Center we do our best to contribute to Belize as a sustainable tourism destination. 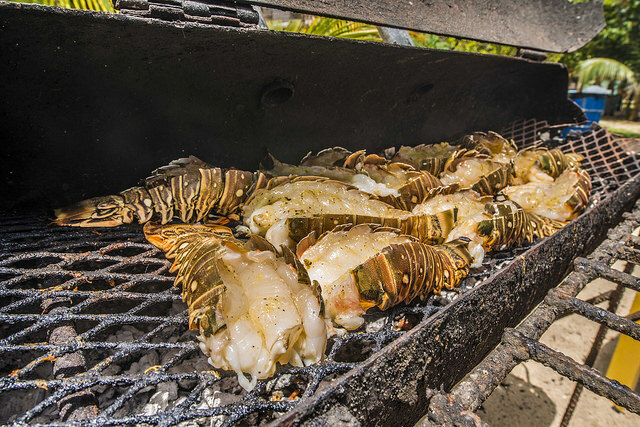 We are also proud of our yearly Splash Cleanup and Lionfish safaris as well as enforce sustainable practices in our day to day operations! 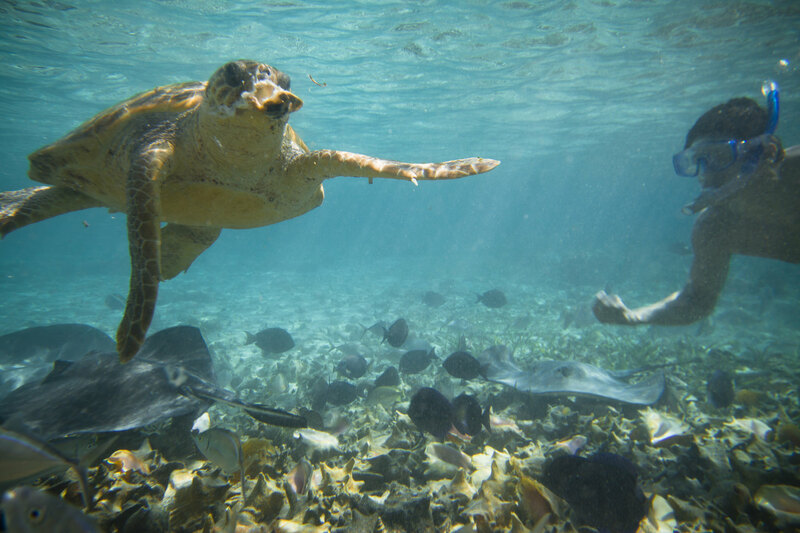 This event offers locals a chance to learn more about our reef and our protected areas.